If you’re in western North Carolina this weekend and looking for live music to check out, I’ve got a couple of public gigs with two different bands. Tomorrow night, (Friday, March 6, 2015) I’m playing with the Low-Down Sires at Highland Brewing Company. The Sires is always fun to play with. 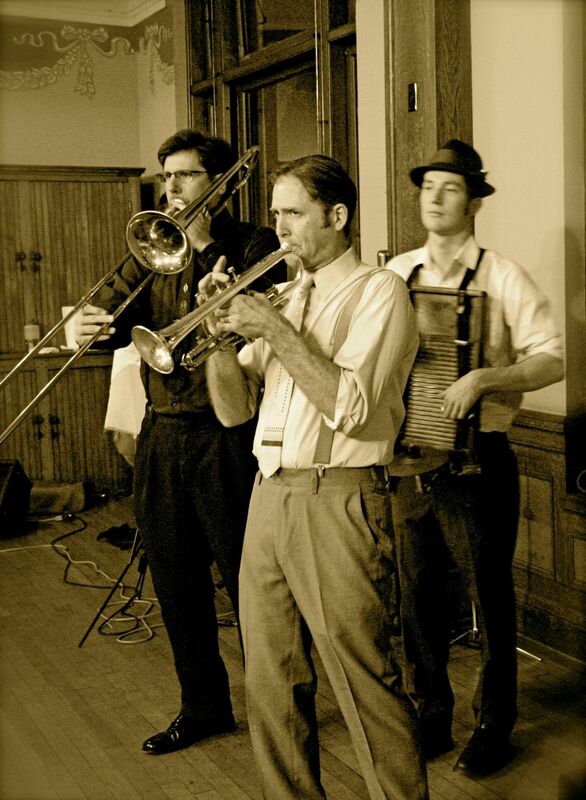 We perform traditional jazz from the 1920s and 1930s, striving to play as stylistically correct as possible. Highland Brewing Company is always a fun place to play too. The show starts at 7 PM. 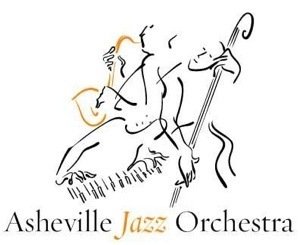 The next night (Saturday, March 7, 2015) the Asheville Jazz Orchestra will be performing at the White Horse Black Mountain for our regular monthly show out there, starting at 8 PM. We’ll be premiering two original big band compositions that night. One is a new one by me (no title yet, hope I think of one by tomorrow). The other is called Relaxin’ at Cousin’s by our pianist, Richard Shulman. We read through it the other night and it’s a really nice, hard-swinging chart. If you make it out to one of these shows please be sure to come up and say hello to me.